Today is Queen’s Day in Amsterdam, held annually on April 30. 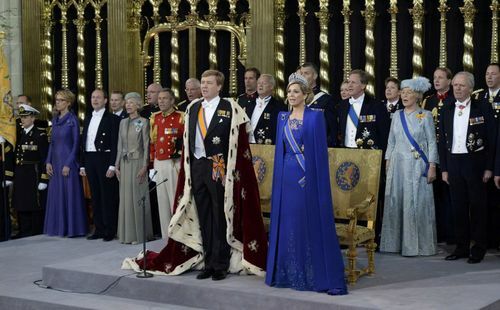 But today is a special celebration as it marked the abdication of the popular monarch of The Netherlands, Queen, now Princess Beatrix in favor of his son, Prince, now King Willem-Alexandre and his fabulous new wife, Queen Maxima, the first-ever queen from Argentina. If you’re heading to Amsterdam, subscribe and download our great guide to that super gay-friendly city (in the December issue).